FREE Princess Party Event At Toys R Us On 12/6! You are here: Home / FREEbies / FREE Princess Party Event At Toys R Us On 12/6! Here’s a fun event for all of you with little princesses! 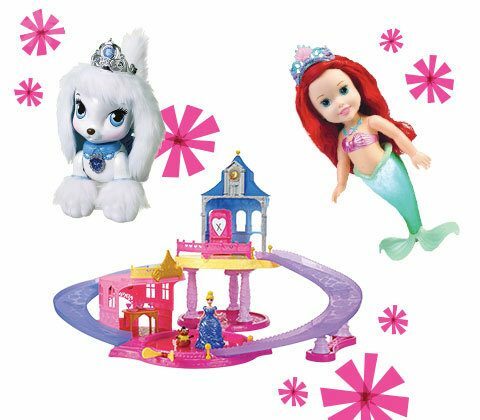 Head over to Toys R Us tomorrow for the store’s FREE Princess Party Event! This will run from 12-4 p.m. and is for ages 3 and up. Come to “R” kingdom dressed as your favorite Disney Princess! Create & decorate a Disney Princess-themed ornament. Play with magical Disney Princess toys.